Still saving those bicolored 3D glasses from that grindhouse screening you went to decades ago? It’s finally time to use them again. British filmmaker Luther Bhogal-Jones, previously seen here on SML, has recently released “Black Spot,” a 3D short film in the classic red and cyan style. Paul is stranded on a lonely country road when his car fails to start. He walks through a melancholic landscape of missing person posters and floral tributes to roadside deaths before chancing upon another car, but one which ironically is also broken down. Not only will this car provide Paul with salvation and suffering, but [it will] force him to face his own recent past actions and provide him with a potential chance to redeem himself. Shot on a miniscule budget with a £28 3D camcorder a little larger than a Blackberry, “Black Spot” is another short, sharp, shocking ride following the success of “Creak,” Bhogal-Jones’ previous horror short from 2012. With a relentless soundtrack from Brighton composer Mikolaj Holowko, “Black Spot” is a six-minute aural and visual assault with an extra dimension which is sure to [help it] stand out from the horror short film crowd. 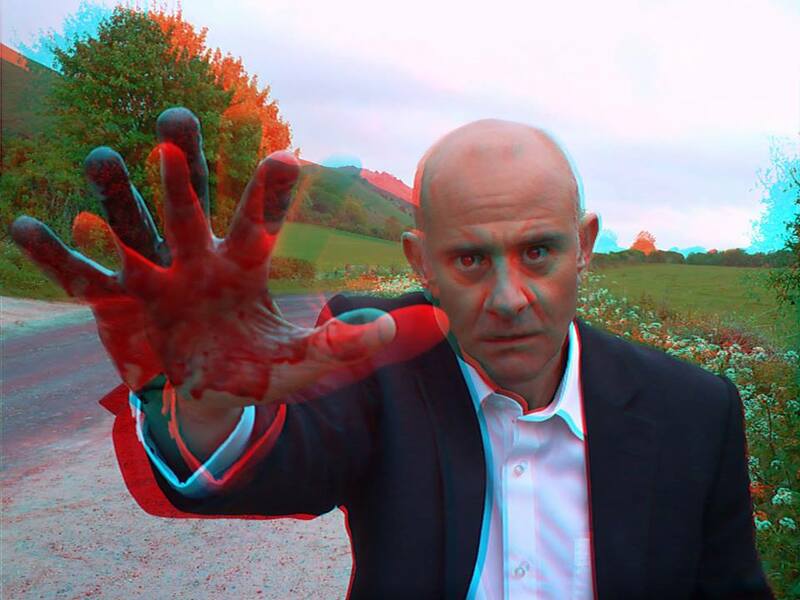 Three versions of “Black Spot” are available to view: a 3D version requiring the classic red/cyan 3D glasses, a stereoscopic 3D version for viewing on 3D TVs, and a standard 2D version for those who cannot view the 3D. Luther recommends a 3D version, as that was the main reason for making the film. Black Spot – 3D (Red/ Cyan version) from Faster Productions on Vimeo. 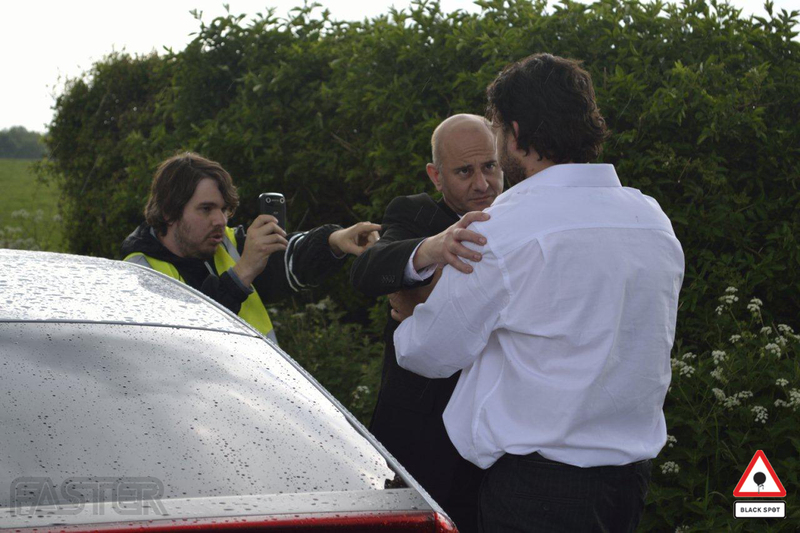 3D, Black Spot, car problems, Luther Bhogal-Jones, press release, short film.